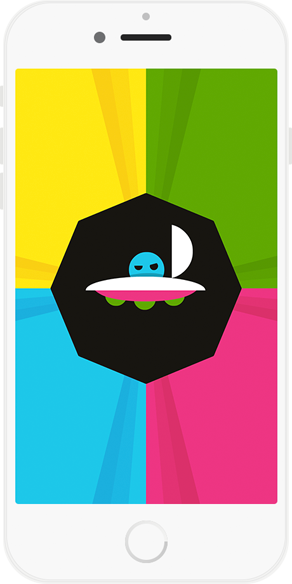 A color matching game that will challenge your reflexes and color matching skills. The new MUST HAVE game for iOS and Android - AVAILABLE NOW - FREE! Need help or got questions? Feel free to contact us.